MYTHIC: MYTHIC #2 Now Available for Purchase! MYTHIC #2 Now Available for Purchase! 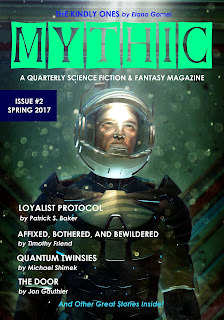 Well, friends, the second issue of my quarterly magazine is now available. It's been a learning experience and I'm grateful for the authors who wrote great stories and everyone else who contributed to making MYTHIC better. Those interested in subscriptions, check out the SUBSCRIBE page. If you'd like to purchase an individual issue, you may do so via this website directly by going to the ISSUES page or you can buy copies through a growing number of other retailers online such as Amazon, Barnes & Noble, etc. Those who would like to support us in other ways might consider Patreon. 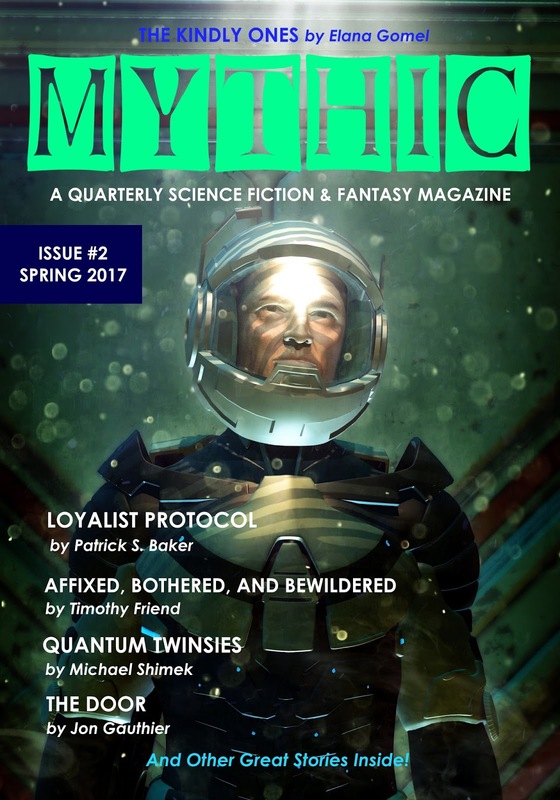 We want to make MYTHIC a better magazine and we want to pay our authors better rates. Help us do that! Become a part of the MYTHIC team. You might also check out our parent company, Founders House Publishing. Lots of great books there. Thank you for your interest in our new magazine. Stay tuned for the next issue of MYTHIC. We have even more great stories coming your way.